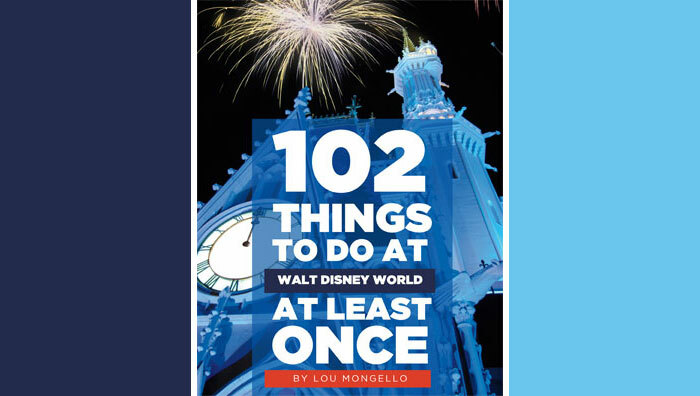 Here at the WDW Radio Blog we have had a busy year! We celebrated our 4000th post; we welcomed Andrew, Zack, Kristin, Elysabethe, and Kelly to our team; we watched as readers voted in our Magic Madness tournament; we had a positively evil villains week; we taught readers how to “bring home the magic“; and we just finished sharing the joy of the season with our 12-Day WDW Radio Christmas Extravaganza. #11 – Why isn’t “Shark Tank” coming to Disney Springs? 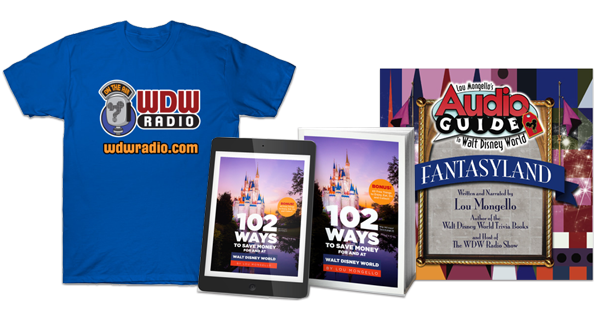 Awesome job team I can’t wait to see what the blog/podcast and WDWRadio does in2016!